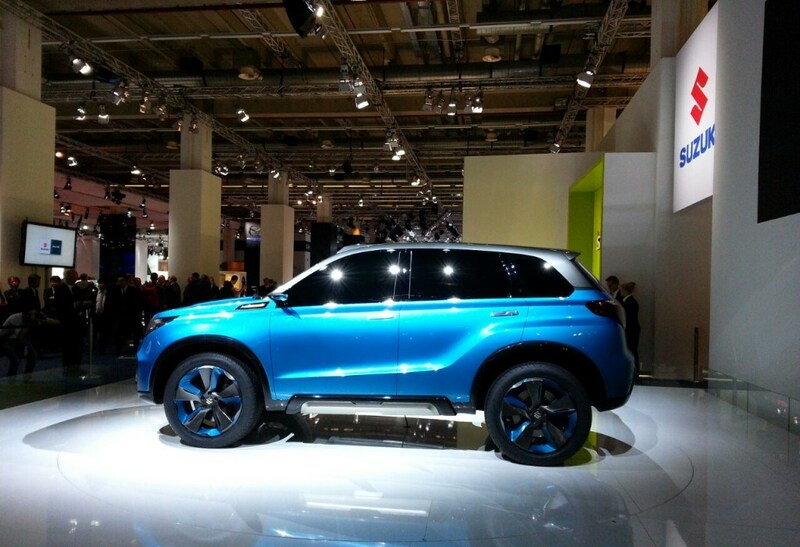 Suzuki Motor Corporation, Japan has showcased the iV-4 Concept at the recently held FrankFurt Motor Show 2013. The clear idea about the aggressive styling from Suzuki is here now. 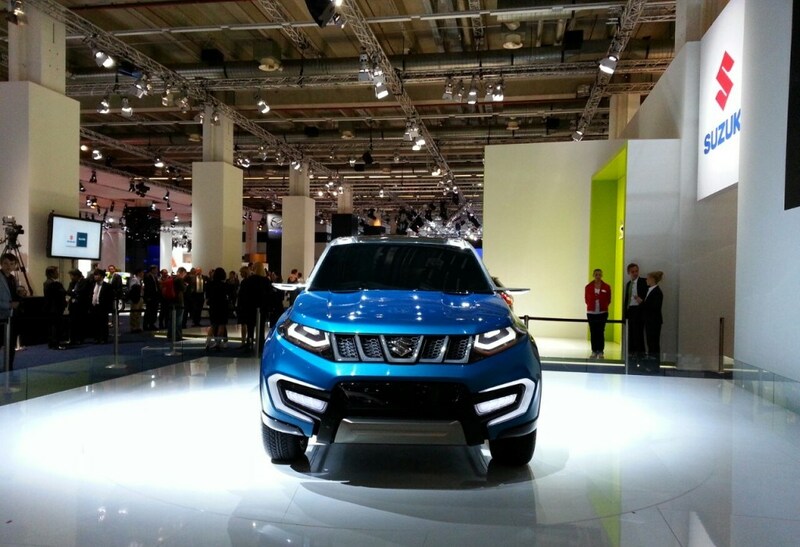 The concept car looks fantastic and the more it resembles to the actual production car, the better it is ! Suzuki plans to start production of the iV-4 in 2015 at the company’s Magyar plant in Hungary and will be initially launching the compact SUV in European markets initially. The car will later be launched to other markets as well. As far as engine options are concerned, the Japanese carmaker will equip this car with both petrol and diesel engines and so far 1.3LSDE is the only option that comes to our mind. 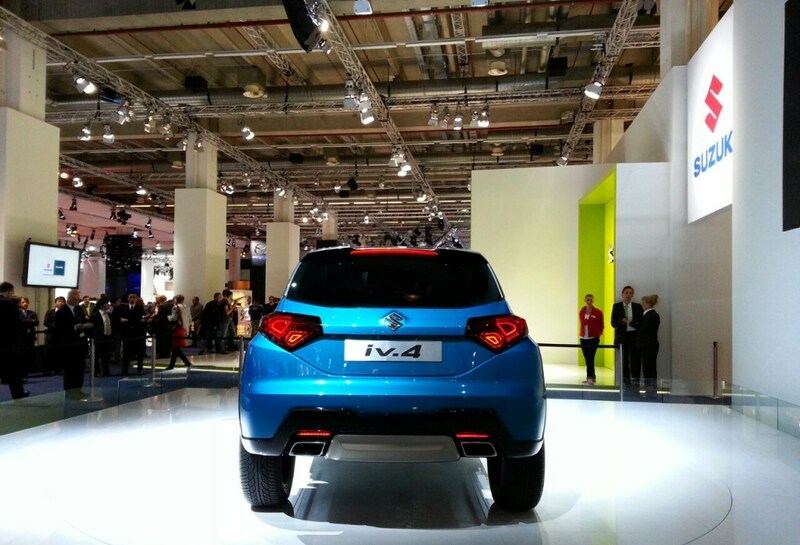 However, we will have to wait and watch if Maruti Suzuki actually provides a 1.6L SDE engine from Fiat. No details on powertrain so far officially from the Japanese carmaker.